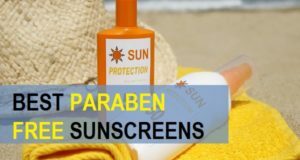 When your skin is sensitive then you’re bound to struggle with dryness, itching, patches and rashes. Yes this is so, true about people with sensitive skin getting red for no reason at times. 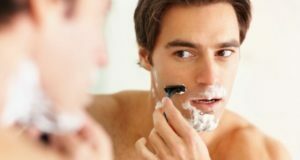 Therefore, use of skin care products with care becomes utmost important. 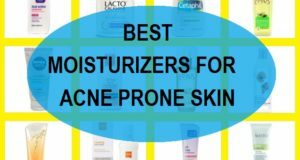 Here, we have compiled this list of the best face wash for sensitive skin in India. While these cleansers work to get rid of the impurities in a gentle way they also maintain the pH balance of the skin. The Kaya cleanser is made for sensitive skin. This soap free cleanser has been developed by Dermatologists and is safe for people with sensitive skin. The hypoallergenic formula of this face wash helps to get rid of the impurities without being harsh on your skin. 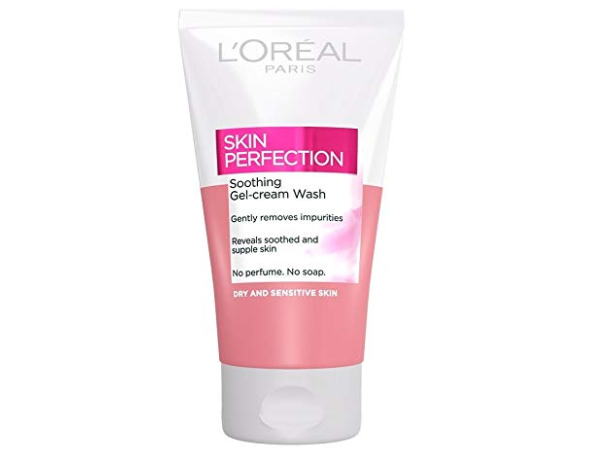 It is one of the best skin care specialist face wash for sensitive skin. When you have burning, itching or any irritation then a soap free cleanser like this will help you get rid of the impurities without any problems. 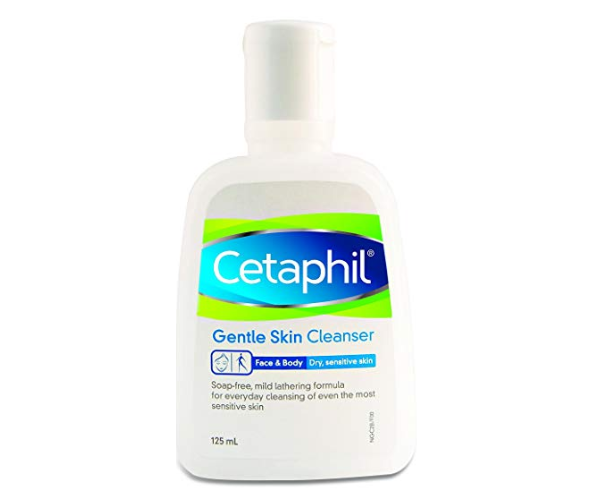 Cetaphil gentle skin cleanser is another excellent face wash for people with dry sensitive skin. It is also a soap-free and mild laddering facial cleanser that cleanses even the most sensitive skin and combination skin. It is an affordable product which can also be used for body skin too. Its suits and does not irritate the skin and does retain the moisture. It is skin friendly and pH balanced. It is a fragrance free product and is non comedogenic in nature. This does not lather much but cleanses thoroughly. If you have dry and sensitive skin when you must try this face wash. It is formulated for people with excessively dry and irritated facial skin. It adds glow and radiance to your skin while fighting the dark spots and dirt from your face. It is a mild lathering formula that does not strip essential oils and natural lubricants from your skin. The sulphate free face wash is from Plum. 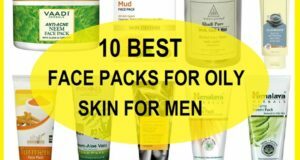 It is rich in aloe vera and other certified vegan products that are not harmful for your skin. It comes in a pump dispenser that is easy to use. It is a paraben and Sulfate free face wash which is also soap free and perfect for people with sensitive and acne prone skin. It maintains a perfect pH balance of 5.5 which is healthy for any skin type. The Dermatologist tested formula is non comedogenic and helps to purify the skin from deeply. 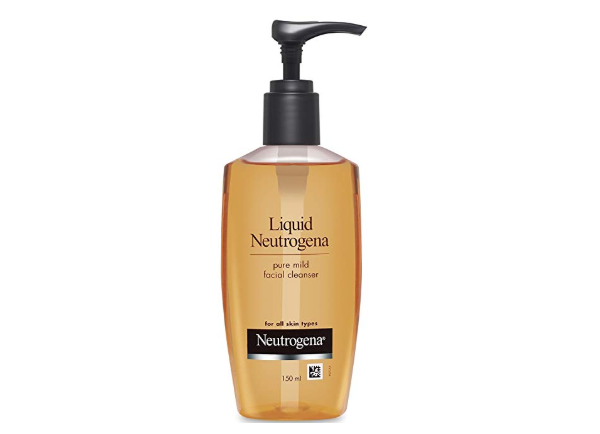 This is an affordable dermatologist recommended face wash product for people with oily combination and acne prone skin. For dry skin as well, this face wash works perfectly. The gel based formula calms down the irritated and rashes skin in no time. It is a paraben free, chemical free and soap-free product. Kama Ayurveda sensitive skin cleansing foam face wash comes in a pump dispenser pack. This is primarily made for sensitive skin. It is rich in ingredients like Sandalwood and aloe vera. It gives a thorough cleansing to your skin and at the same time suits the sensitive skin. Upon use, it leaves soft and glowing skin and reduces the pollutants and harmful dirt from the skin. Greenberry Organics is one of the best organic skin care brands available in India. This is a rose and jojoba oil foaming face wash that is suitable for any skin type specially sensitive skin. It has a 100% soap-free formula that is also paraben and sulphate free. It has all the natural ingredients that gently yet effectively gets rid of the dirt, pollution, dost impurities from your skin. 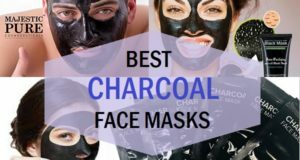 It prevents the breakouts, blackheads and whiteheads plus it also decrease the dullness, darkness and sun tanning. Pears pure and gentle face wash is the most popular face wash for people with sensitive skin. Pears is a brand that makes natural products which are safe and soap free. This is also is a hypoallergenic cleanser which is non comedogenic. Hence, can be used by oily skin people as well. It maintains the skin the natural pH balance and does not distract the skin moisture levels. It gently cleansers your skin and get rid of the dirt and dust. If you want a face wash that should lighten your skin and calm it down as well then this is it. 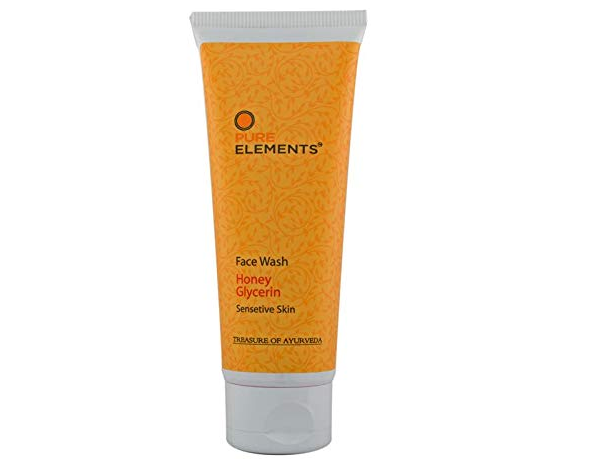 This face wash is formulated for sensitive skin and has been developed by Dermatologist. This face wash gives you skin brightening and fairness while it soothes your irritated skin. 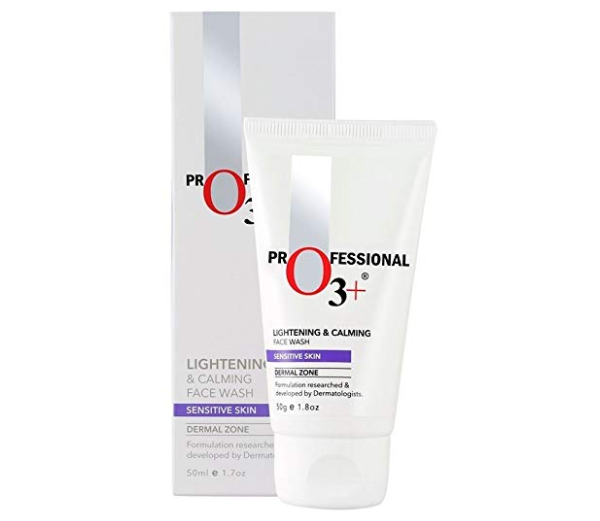 So overall, you get lightning, brightening and whitening of your skin. It is loaded with proteins that boost the glow and also keep skin oil free. The gel cream face wash is appropriate for dry and sensitive skin. It does not contain any fragrance, perfume or soap. It gently removes the impurities and keeps the skin supple. The price may not be that affordable but if in case you can afford that you must try this face wash. The gel cleanser is suitable for oily and blemish prone skin. It is the skin without stripping the essential moisture of the skin. The face wash helps skin natural balance to stay as it is while working effectively on the excessive oil and dirt. The zinc gluconate in this face wash should the irritation and redness. Decreases the release of sebum and also keeps the skin oil free. 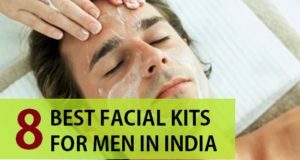 So these are the best face wash for sensitive skin for men and women in India have you used any of these? Which is the best face wash that you have used for your sensitive face please do share in the comments.